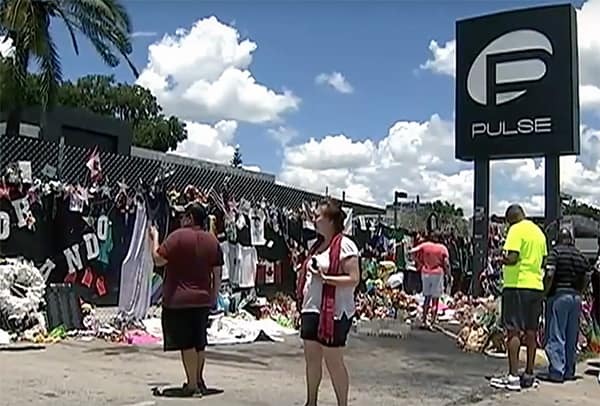 Orlando Health and Florida Hospitals, where victims and survivors were sent following the Pulse Nightclub massacre which took the lives of 49 people on June 12, will not bill survivors and families, they announced on Wednesday. 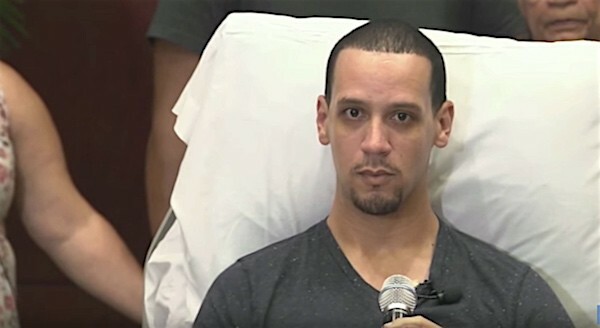 Pulse Survivor Angel Santiago Jr.
Its main hospital — Orlando Regional Medical Center — treated 44 of the more than 50 victims who needed immediate medical attention from the June 12 attack that killed 49 people. The nightclub is only a couple of blocks from the Level 1 trauma center. Nine of the Pulse patients died shortly after arriving at ORMC, and their families also will not be charged, hospital officials said. One victim remains hospitalized there. A bit of grace in the aftermath. This news is being celebrated — and it’s welcome news, and I’m happy for the victims and their families — but let’s not kid ourselves: this is a feel bad story disguised as a feel good story. There are people who were shot in Orlando around the same time, maybe even on the same night (this is America), who are also facing crushing medical bills. But their bills won’t be forgiven because they didn’t win an extremely perverse lottery. Their bills won’t be forgiven because they weren’t lucky enough to be the victims of a mass shooting—or the victims of this particular mass shooter, I should say. Victims of other mass shootings that failed to elicit the same outcry and the same outpouring of sympathy and support didn’t see their medical bills forgiven. So the feel bad lesson here for all Americans is this: If you get shot in America, be careful to get shot in the right time, and in the right place, and by the right maniac. Or you’re on your own.